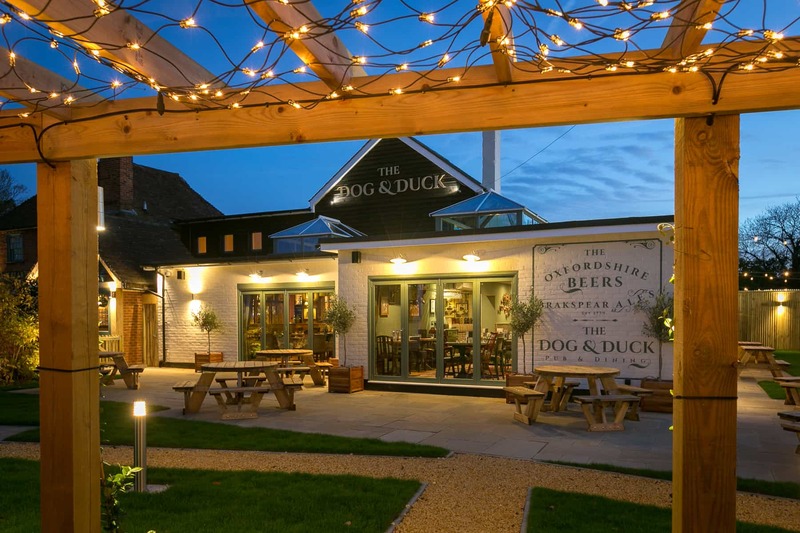 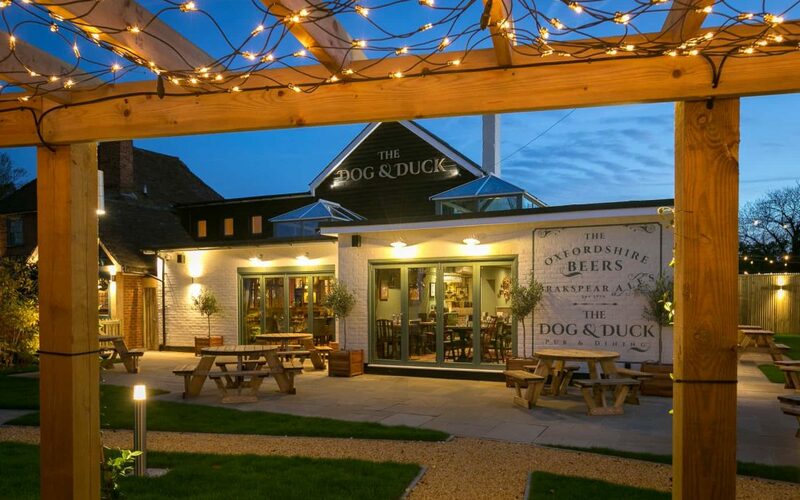 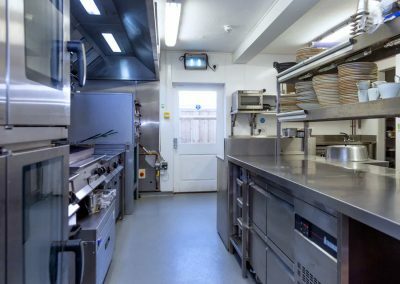 The first project partnership between Grey Simmonds and Brakspear, tasked us with supplying a brand new kitchen to the 17th century pub The Dog & Duck. Designing the kitchen was a challenge in itself, with existing columns central to the room and numerous steps in the walls meant the placing of the cookline was crucial to gain a good flow. 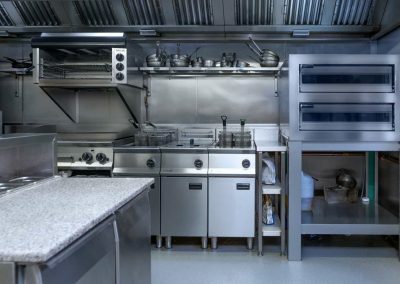 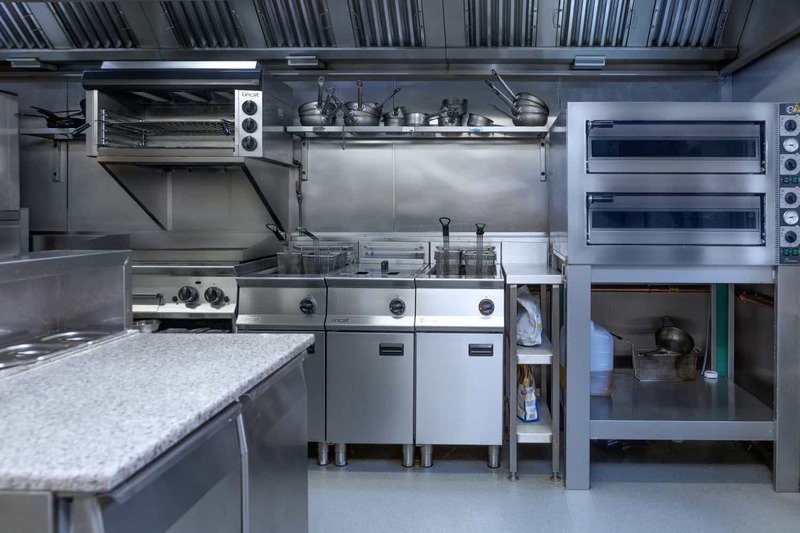 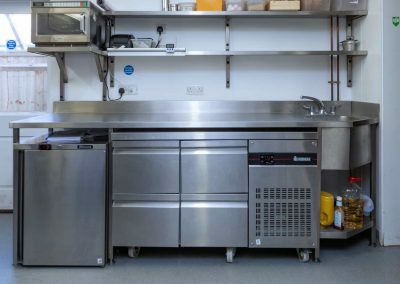 Installing a twin deck pizza oven and pizza prep fridge gave the restaurant new menu capabilities. 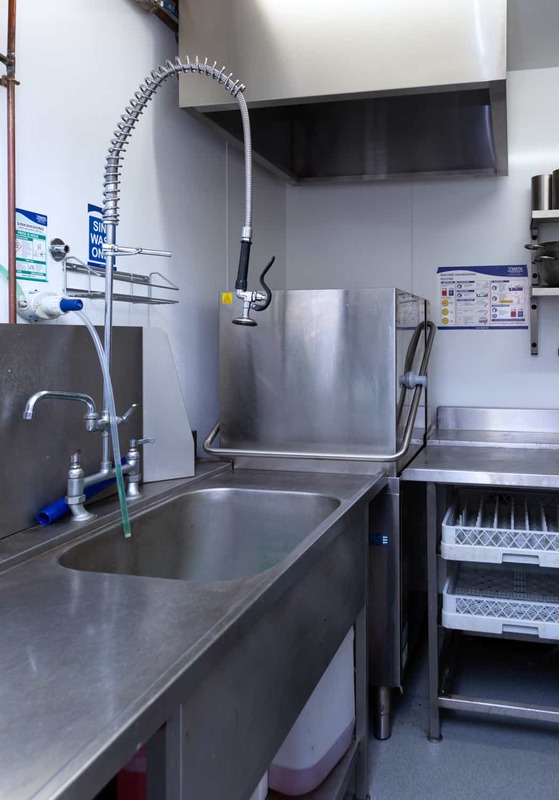 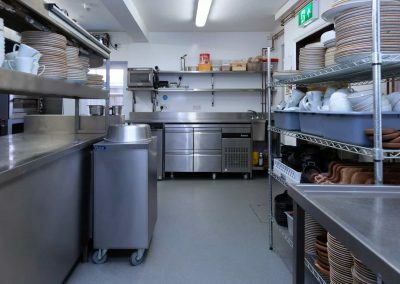 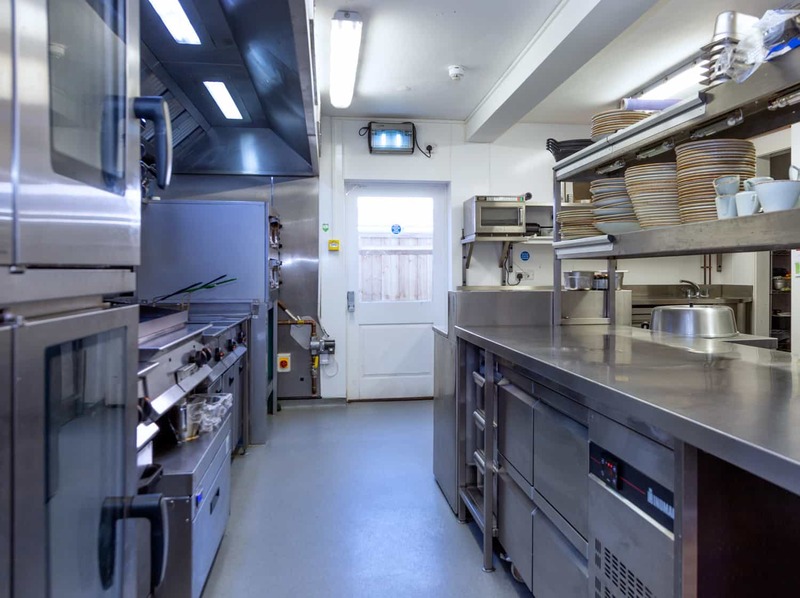  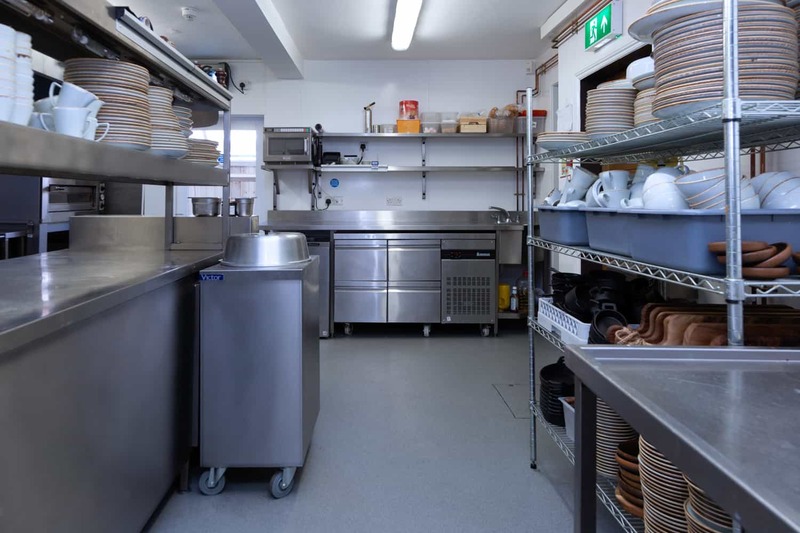 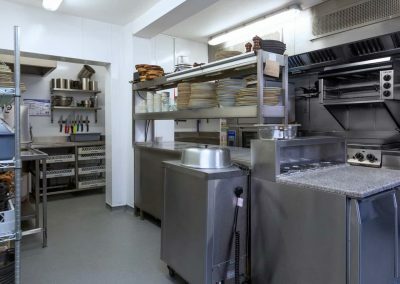 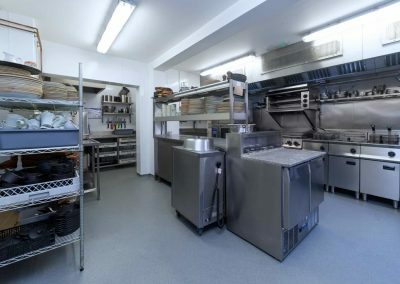 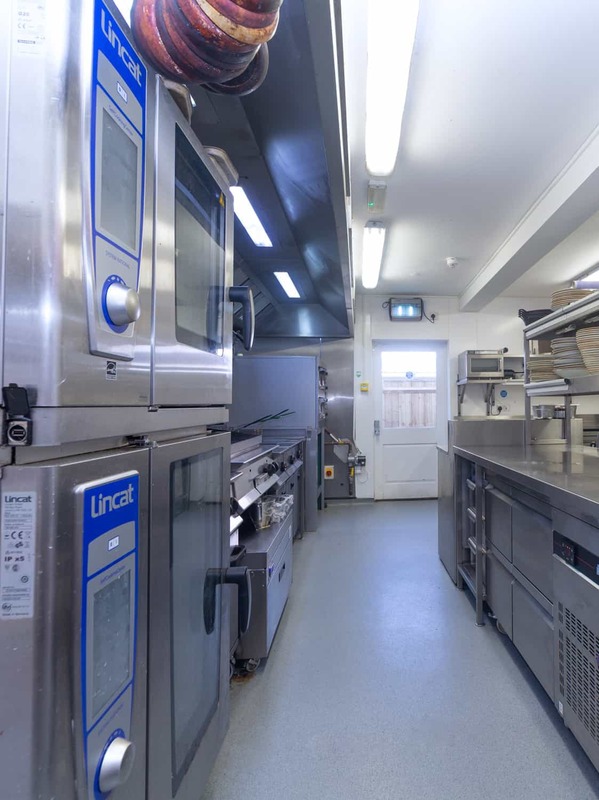 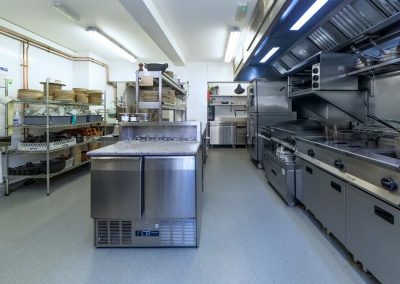 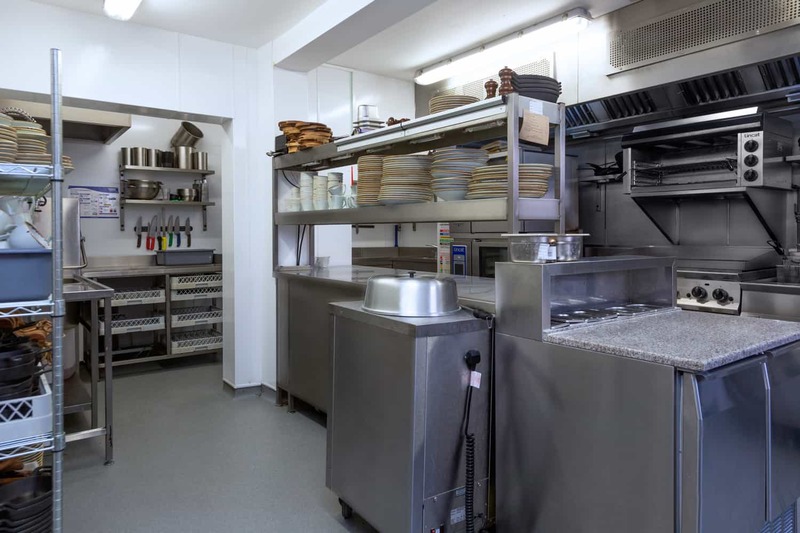 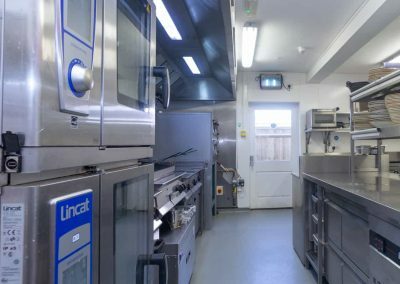 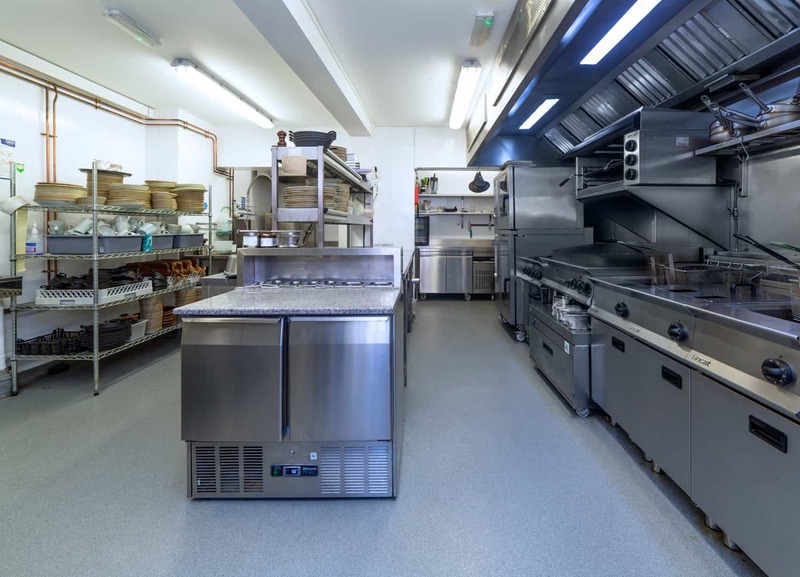 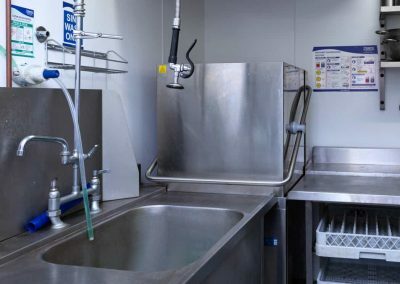 Along with providing a full extraction system, we also installed an external cold room which meant no loss in precious prep space within the kitchen. 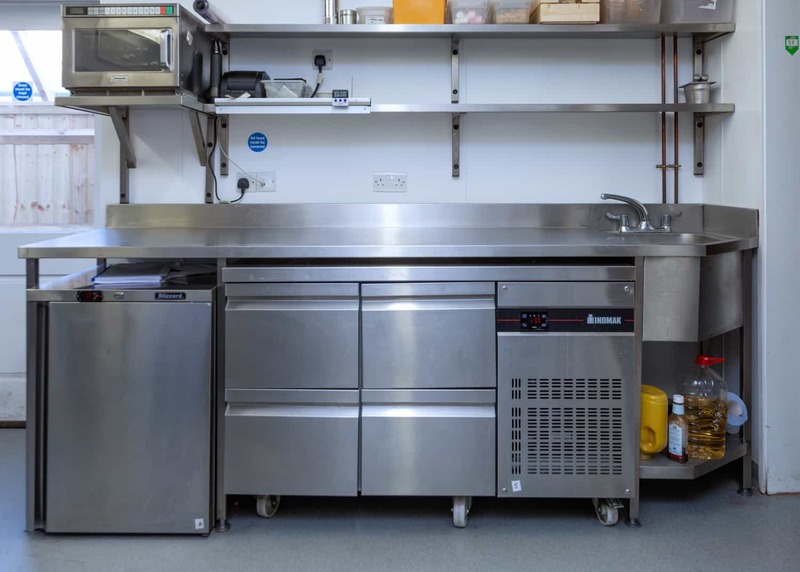 Warewash equipment was covered in the kitchen by providing a Maidaid passthrough dishwasher in a bespoke corner setup along with maidaid glasswasher within the bar area.